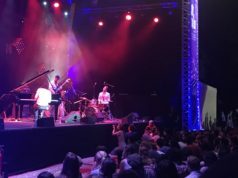 Rabat - Names of some of the artists invited to participate in Jazzablanca 2018 edition have been revealed – and it’s set to be quite the surprise for jazz lovers and festival goers. 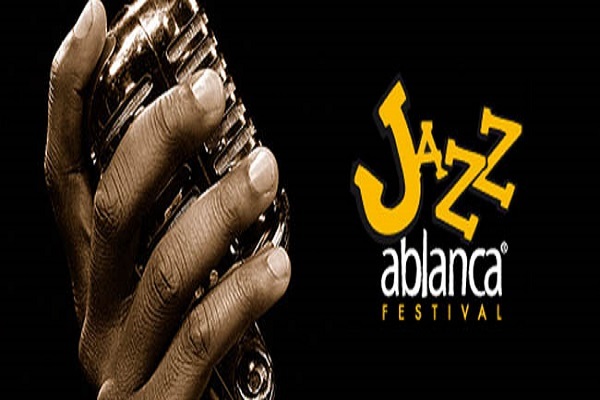 In this 13th edition, held from April 14 to 22, Jazzablanca announced the participation of Scott Bradlee's Postmodern Jukebox, scheduled for Sunday, April 15 at the Anfa stage. Also widely known by the acronym PMJ, this musical collective founded by arranger and pianist Scott Bradlee in 2011, has taken the internet by storm. They are known for reworking popular modern music into different vintage genres, especially early 20th century forms including swing and jazz. Postmodern Jukebox has amassed over 912 million YouTube views and 3.2 million subscribers. Jazz and Funk Icon, Fred Wesley & the New JBs will give two concerts in Jazzablanca. 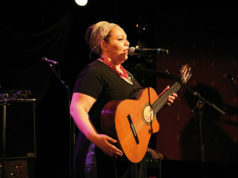 First on Saturday, April 14 at the Village stage and Sunday, April 15 at the Jazz Club. 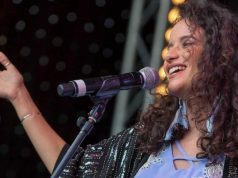 Rabat – Names of some of the artists invited to participate in Jazzablanca 2018 edition have been revealed – and it’s set to be quite the surprise for jazz lovers and festival goers. In this 13th edition, held from April 14 to 22, Jazzablanca announced the participation of Scott Bradlee’s Postmodern Jukebox, scheduled for Sunday, April 15 at the Anfa stage. Also widely known by the acronym PMJ, this musical collective founded by arranger and pianist Scott Bradlee in 2011, has taken the internet by storm. They are known for reworking popular modern music into different vintage genres, especially early 20th century forms including swing and jazz. Postmodern Jukebox has amassed over 912 million YouTube views and 3.2 million subscribers. Jazz and Funk Icon, Fred Wesley & the New JBs will give two concerts in Jazzablanca. First on Saturday, April 14 at the Village stage and Sunday, April 15 at the Jazz Club. The American jazz and funk trombonist is best known for his work with James Brown in the 1960s and 1970s, and Parliament-Funkadelic in the second half of the 1970s. 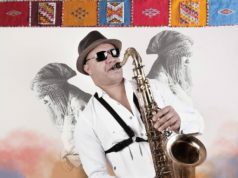 Solid beats, strong solos and a Jazz atmosphere are set to light up the stage in the presence of this legend during Jazzablanca. On Wednesday, April 18 on the Anfa stage, Tom Odell will give a performance. Singer of Another Love, inspired by John Elton and David Bowie. The English singer-songwriter released his debut extended play, Songs from Another Love, in 2012 and won the BRITs Critics’ Choice Award in early 2013. 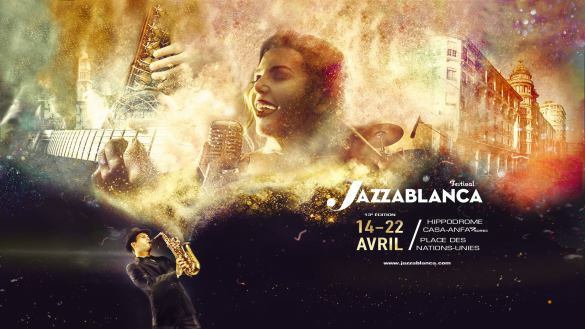 Launched in 2006, Jazzablanca is an international festival of jazz and contemporary music held each April in Casablanca. The 9-day festival brings together thousands of music lovers at two venues with four stages.